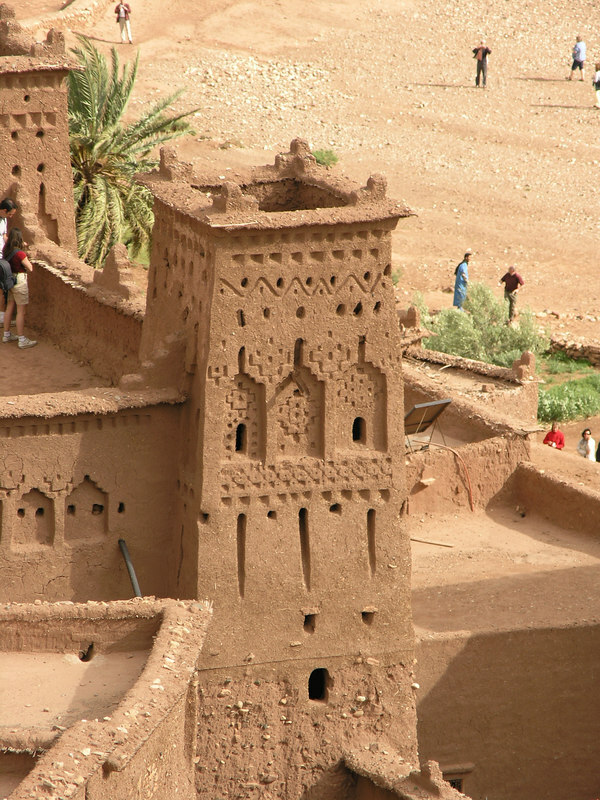 Aït Benhaddou is a village made up of several small fortresses (kasbahs) each stretching some ten meters into the air. The stunning scenery has made it a favorite among movie makers. Films such as Lawrence of Arabia and Gladiator were shot here.